Glowskin O+ carbon oxygen beauty machine takes its inspiration from natural hot springs known for inducing skin oxygenation. By simulating this effect, triggers a body response that sends oxygen to the treated area. At the same time exfoliates the skin and creates an optimal environment for infusion of essential nutrients both during and after treatment. The ability to layer Radio Frequency induces collagen and elastin regeneration in the dermis layer, which leads to smoother and tighter skin and a reduction in fine lines and wrinkles. 1. 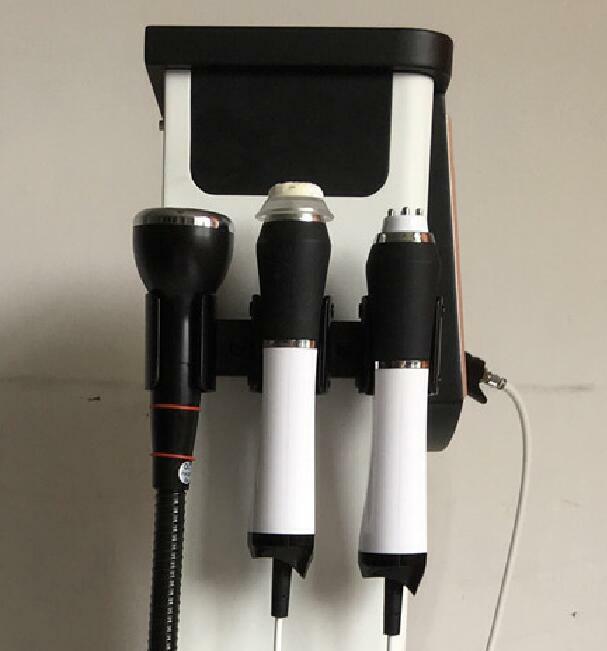 Powerful additional functions, with detoxification suction pen, BIO face lift wrinkle, effect more secure. 2. High-tech treatment techniques, the operation is more accurate, simple, water and oxygen can be fully integrated. 3. 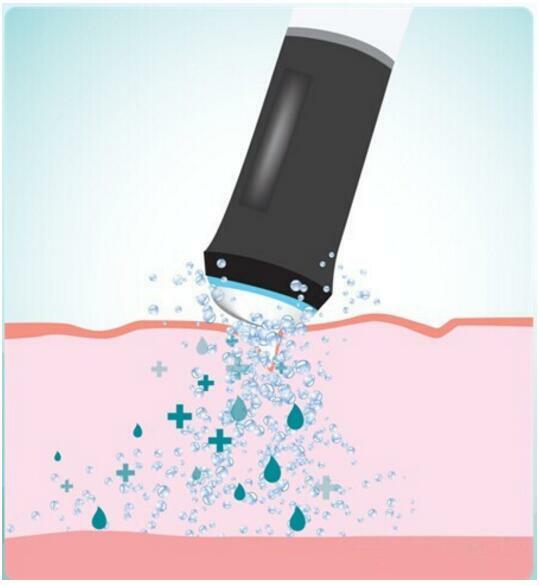 Water, oxygen pressure regulating different parts of the treatment, the skin of different ages. What's the treatment theory of carbondioxide oxygen machine ? 1. BOHR effect release oxygen to skin . 3. Cool and heat system to contract pores and expand pores for helping solution absorption. 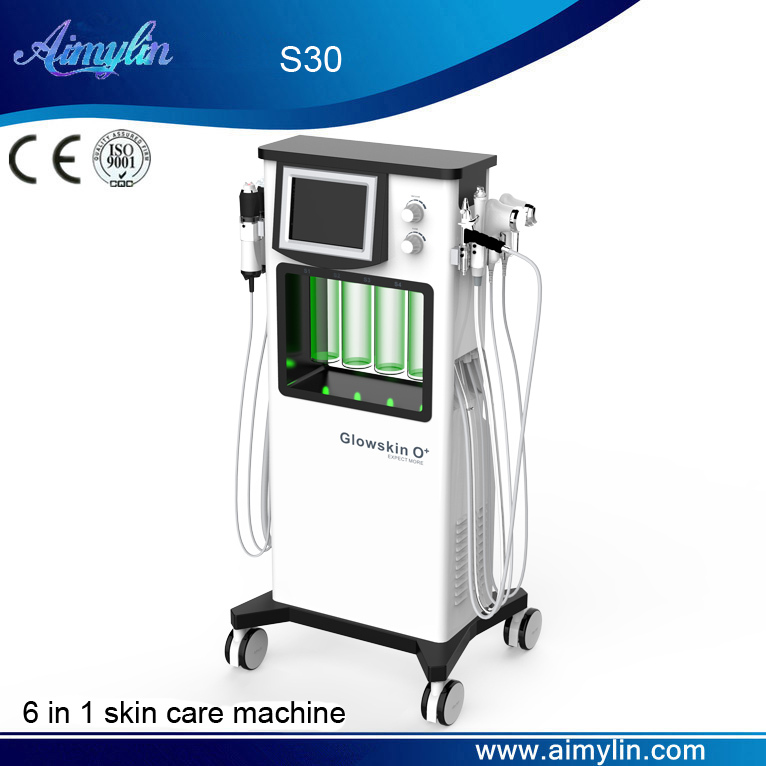 Aimylin Beauty Equipment co., Ltd, founded in 2000, is a leading manufacturer which specialized in producing beauty & health care equipments. Copyright 2012-2018  Aimylin Beauty Equipment Co.,ltd All Rights Reserved.